Price Reduced. Seller is motivated. Stunning open floor plan home with pool and spa in Spinnaker of Lake Charleston. Master bathroom and kitchen has been updated. 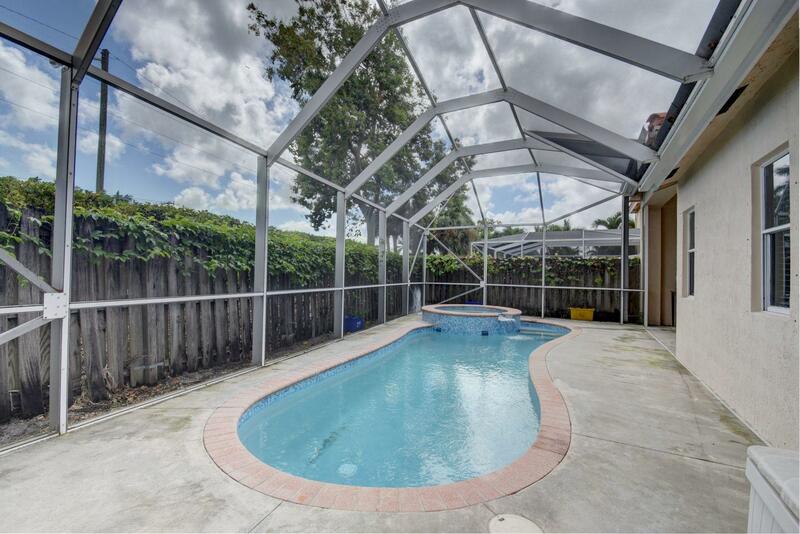 Brand new 1 month old AC, fingerprint resistant stainless steel appliances, pool/spa with new diamond brite and new tiles. New cordless blinds. Freshly painted. Within walking distance of great rated Manatee Elementary School, Christa McAuliffe Middle School, and Park Vista High School.